Oftentimes the golf ball is the most overlooked piece of equipment, despite the fact that the ball is the only piece of equipment you use on every single shot of every round of golf. Golfers will often just pick a ball because some professional plays it or because it is on sale. In reality, the golf ball is the most important piece of equipment in the game of golf. It is for this reason that finding a golf ball that best fits you is exceptionally important to you being able to play your best golf. Bridgestone Golf has always produced premium golf balls that can be played by any golfer looking to get the most out of their game. Bridgestone Golf began when its parent company, Bridgestone, began making golf balls in 1935. Founder Shojiro Ishibashi established Bridgestone Tire Company in 1931 and soon after began to produce golf balls. Mr. Ishibashi had a passion for golf, which is what drove him to bring his industry-leading rubber and polymer technology into the scene of golf balls. Ever since Bridgestone’s beginning, they have always had the philosophy of “serve society with superior quality”. It is this philosophy that has driven Bridgestone to be the world’s #1 tire manufacturer and the world’s #1 producer of rubber products. Along with these accomplishments, this philosophy has made Bridgestone into a leader within the golf industry. Along with their premium-quality golf balls, Bridgestone also began designing clubs in 1972. 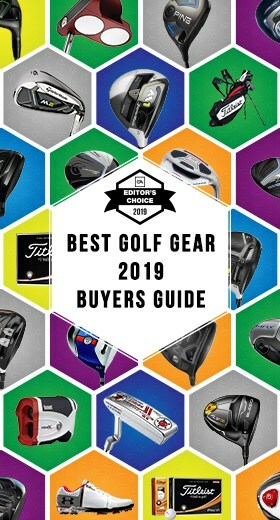 Bridgestone began producing golf balls in the USA in 1990 under the brand Precept, and they have been one of the most popular choices in golf balls ever since. Bridgestone Golf is committed to innovating their actions to limit pollution and protect the environment. Bridgestone is working to make their use of resources to be as efficient as possible and limit their waste. The health and safety of Bridgestone’s employees is also a top priority, which is why they always take appropriate action to ensure that their production activities meet or exceed regulations. If you buy a Bridgestone product, you can rest assured knowing that you’re buying from a company that values the environment, their employees, and their customers. 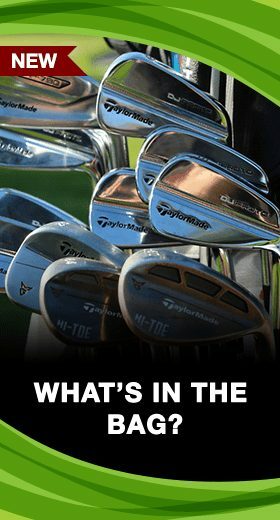 Why Use the Bridgestone Tour B Golf Ball? Bridgestone offers an excellent range of golf balls for all golfers. There are many reasons that some of the best players in the world play Bridgestone golf balls. Standout players like Brandt Snedeker and Matt Kuchar each play Bridgestone golf balls. In addition to these players, Tiger Woods began using a Bridgestone golf ball in the beginning of 2018 and had one in play during his remarkable 80th PGA Tour victory at the 2018 Tour Championship. For golfers looking for Tour-caliber performance or feel, Bridgestone has their signature Tour B line of golf balls. 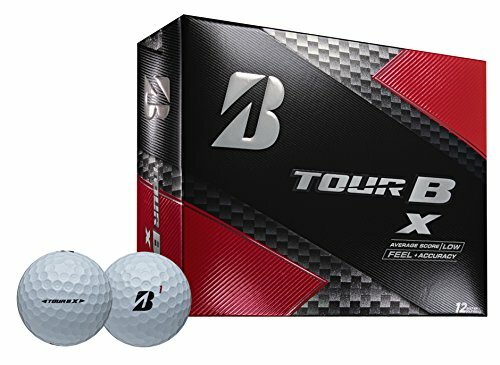 Bridgestone has four golf balls within their Tour B range—the X, XS, RX, and RXS—with each golf ball designed for different golfers. 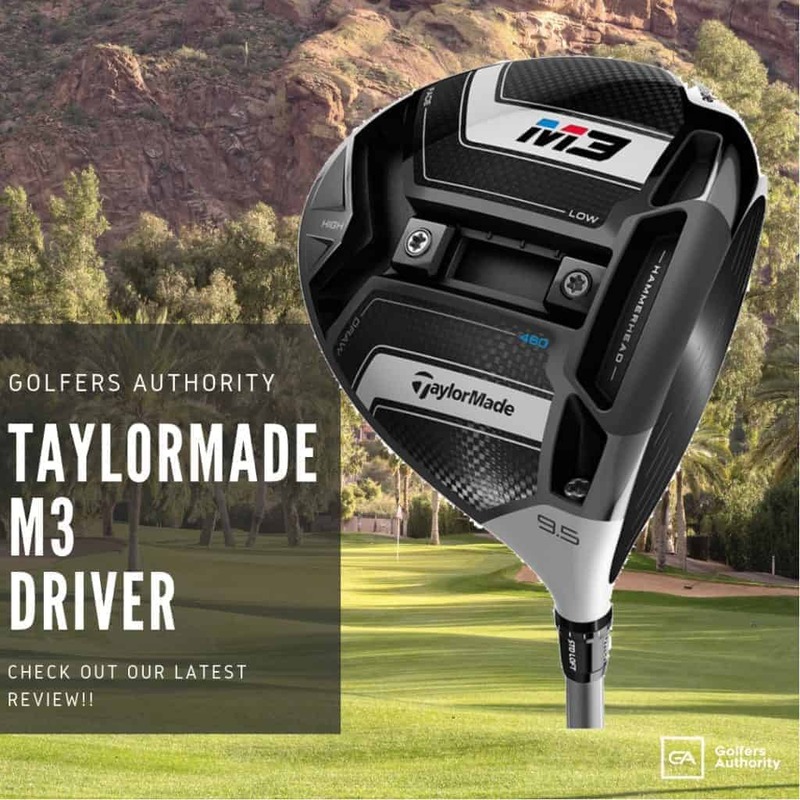 Both the X and XS are designed for low-handicappers, with the X offering superior accuracy and all-around performance, and the XS designed for more distance and soft feel. 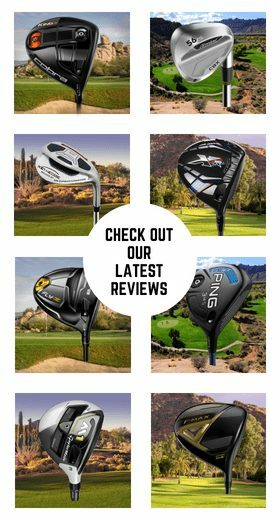 The RX and RXS are designed for low to mid-handicaps, with the RX bringing excellent accuracy, and the RXS providing great short game control and soft feel. If you’re a low or mid-handicap golfer looking to get the most out of your golf game, Bridgestone has a ball for you in its Tour B range. In this section we will take a closer look at four of the best-selling and most well-loved Dixon Golf Balls the market today. Bridgestone’s Tour B X golf ball is designed for low-handicap golfers. This golf ball is made with a firmer feel at contact and has low-spin characteristics. This golf ball’s performance is centered around control and accuracy. 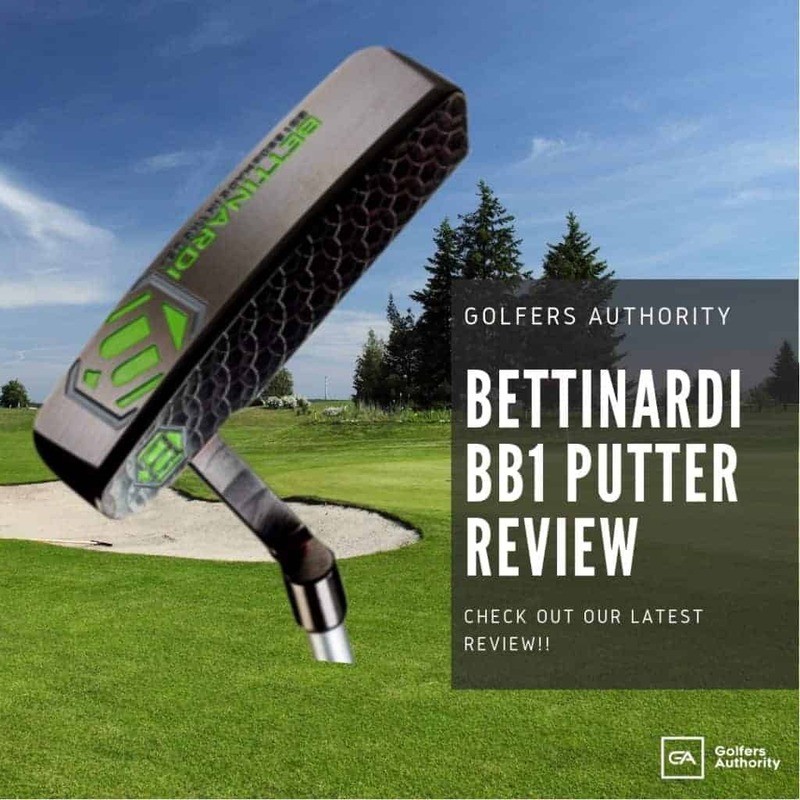 The Tour B X offers more accuracy because of the Gradational Compression Core, which encourages lower side spin for more control. This Gradational Compression Core also increases initial ball speeds which brings more distance. The Tour B X also features a SlipRes Urethane Cover, which is very durable and adds more control and feel. The Bridgestone Tour B XS golf ball is designed for low-handicap golfers looking for soft feel and increased distance. The Tour B XS increases distance through it’s Gradational Compression Core, which is designed with a 77 compression rating that is surprisingly low for a Tour ball. Because this core is made with a lower compression, it increases ball speeds for more distance. Another benefit of this core is that it decreases side spin for more accuracy. The Tour B XS also has a unique SlipRes Urethane cover that is durable and increases feel and control around the green. This is also the golf ball of choice for the legendary Tiger Woods, and he had input when this golf ball was initially being designed. The Bridgestone Tour B RX golf ball is made for low to mid-handicap golfers looking for more distance and increased accuracy. 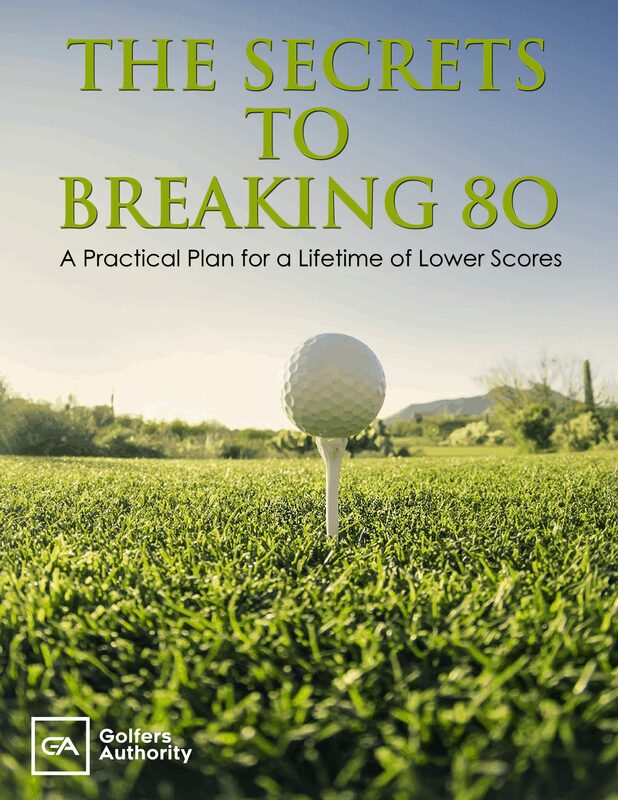 The Tour B RX has a Gradational Compression Core that has a lower compression rating of 66, which makes this golf ball friendly to players with lower clubhead speeds since they would be able to have higher ball speeds for increased distance. This core’s lower compression rating also decreases sidespin for more control. The Slipres Urethane Cover on the Tour B RX is designed to be very durable and provides excellent feel and spin. 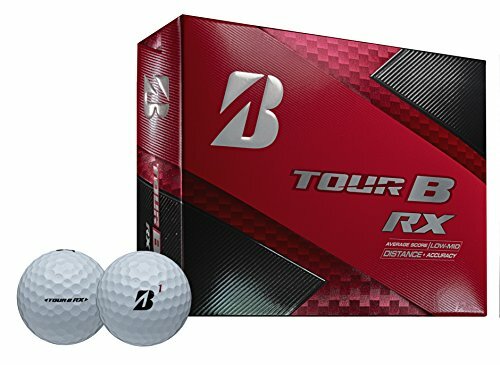 The Bridgestone Tour B RXS golf ball is made for low to mid-handicappers who are looking for both increased distance and soft feel. The Gradational Compression Core on the Tour B RXS is designed for higher ball speeds and lower sidespin for more accuracy. This core also has a low compression rating of 64, meaning golfers with lower swing speeds would be able to optimize their distance with this golf ball. The SlipRes Urethane Cover on the Tour B RXS is designed for both durability and excellent soft feel. Bridgestone Golf has been an innovator since its creation in 1935, and the new Tour B range of golf balls is no exception. These golf balls feature cutting-edge technology and design from the core to the cover to help you play your best golf. 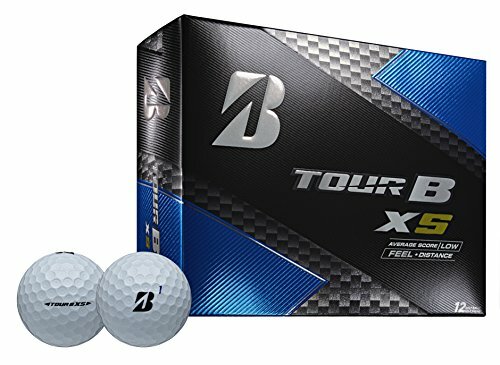 If you’re a low to mid-handicap golfer looking to play your best golf, the Tour B line of golf balls from Bridgestone Golf has a ball for you.